2Wheels2Feet originally began as a little Tumblr blog that reflected the leanings of a girl who studied Bicycle Transportation Planning abroad in Western Europe. The creator is a lover of bicycle street style with a strong passion for bicycle culture, policy, design, and urban planning. 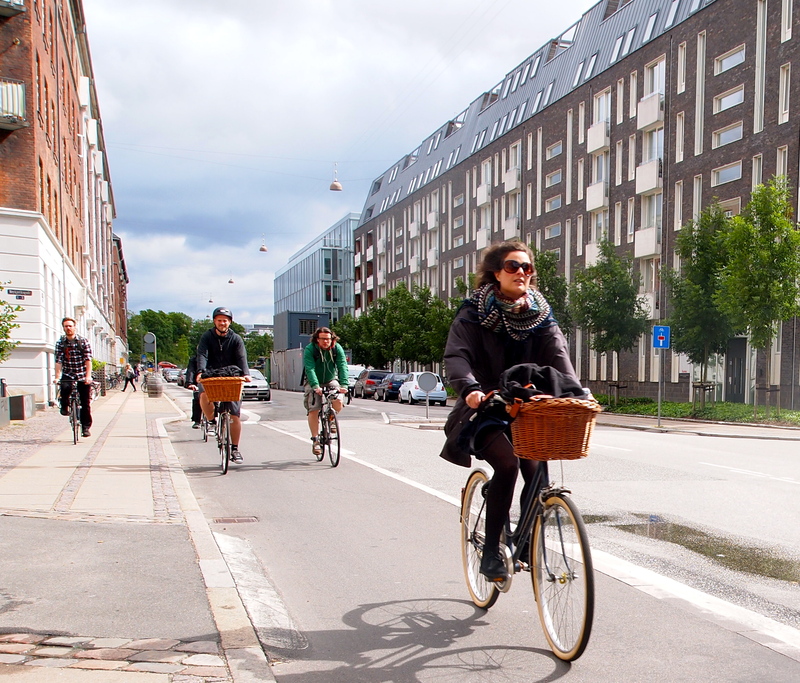 She sees cycling as a sustainable mode of transportation for the future of our cities. 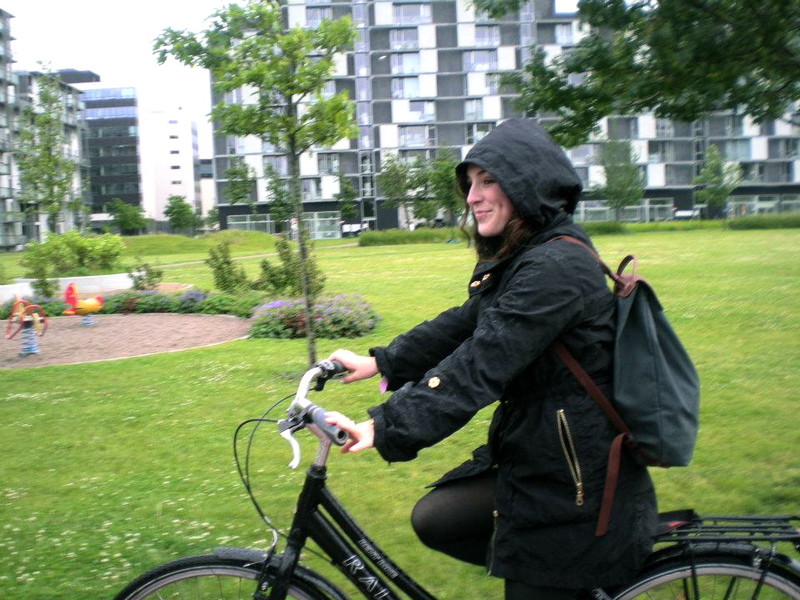 Inspired by the stylish cycle culture of Copenhagen and The Netherlands, where cycling is considered the mainstream, she was motivated to emphasis the culture of cycling in the U.S. 2Wheels2Feet is a blog to connect people to bicycles. The blog reflects on cycle chic and bicycle culture in Eugene, Oregon and beyond!